~ All things food related. 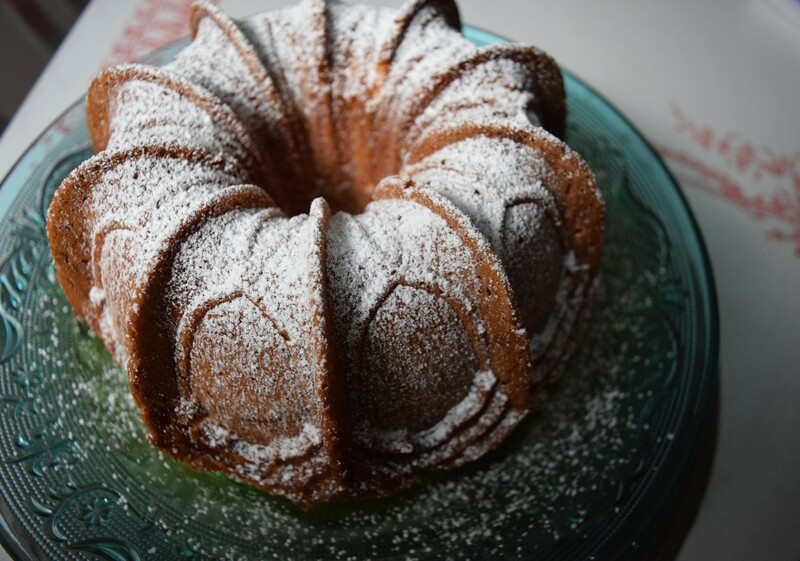 I used this recipe and made 6 mini bundt cakes and a not quite full sized bundt. I used cake flour and upped the vanilla as a review suggested. I have a slight obsession with decorative bundt cake pans and was so excited to use this one. The results were as great as I expected!